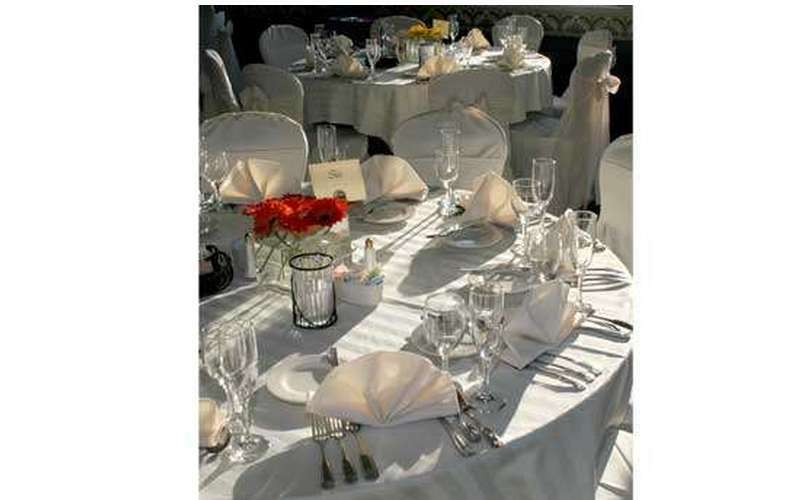 If you're looking for invitation ideas, caterers, honeymoon suites, or anything else, you can be sure it's on ASaratogaWedding.com. 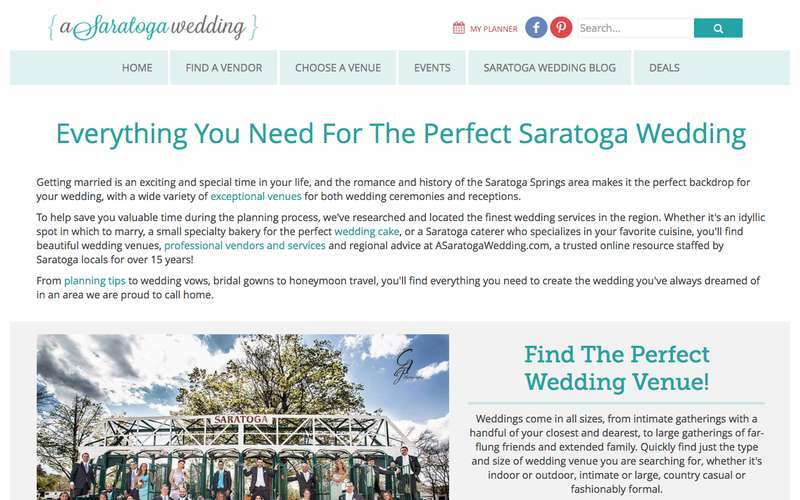 Articles for your benefit and reading pleasure are all over the site, full of suggestions, advice, and creative options to make the ideal wedding in Saratoga Springs. 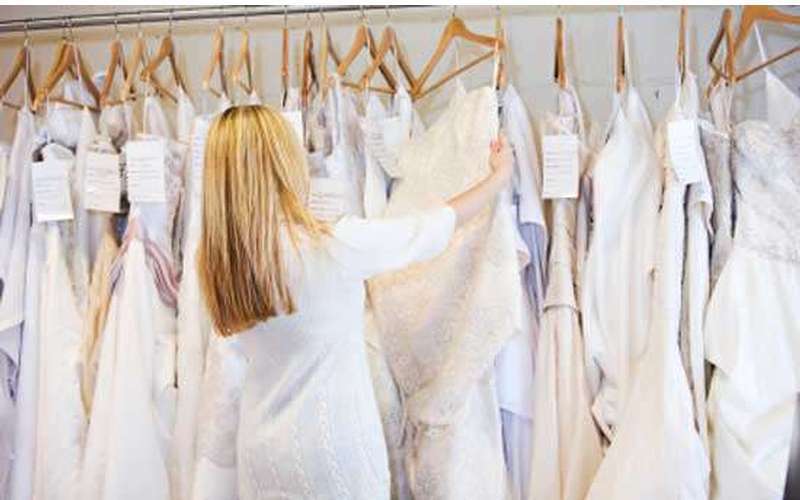 Armed with this advice, you can go forward picking out which business you want helping with your wedding - your enormous venue, or little wedding cake makers, exotic caterers or homespun centerpieces. Our guide provides you with choices, choices, choices! Don't forget - a wedding is a before, during, and after effort! But you can find your guest accommodations (before), photographer (during), and even real estate (not long after!) all on one site: ASaratogaWedding.com. 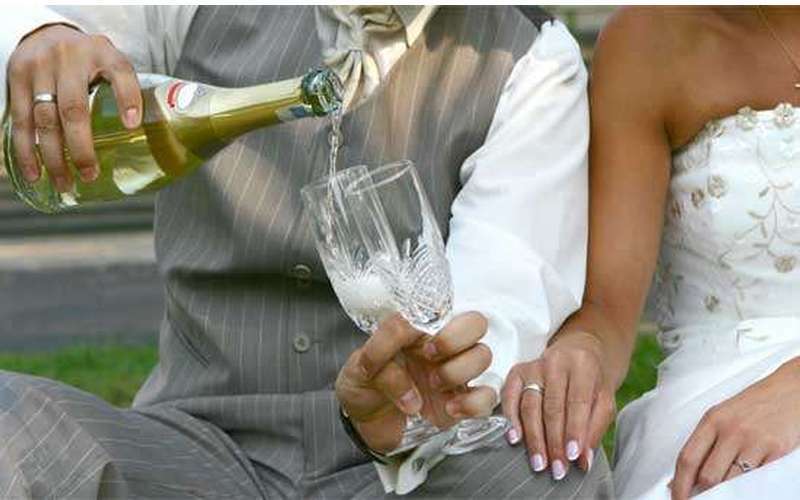 Making your big day into the perfect wedding is a process made easy with ASaratogaWedding.com!